Agency MABU worked in conjunction with leaders and stakeholders of the Bismarck Event Center to draft, refine, and deliver a wholly original, revamped icon and title suited to symbolize the space for years to come. With attention to detail, the team at MABU utilized colors, fonts, and imagery to craft a logo design that speaks to the history of the Event Center, its current functionality & features, and its modern appeals to the community today. 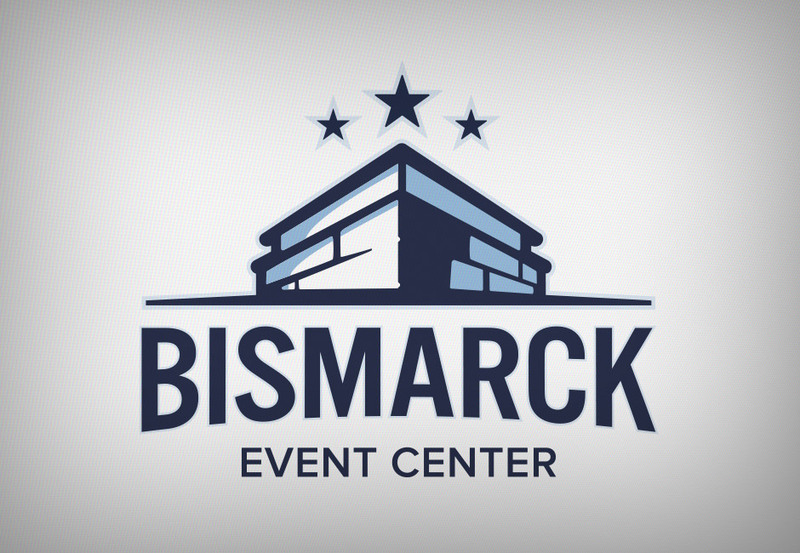 The Bismarck Event Center now features the sleek design element across their digital and traditional media, which supports enhanced awareness and engagement within the community.